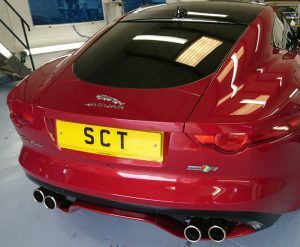 The South Coast’s leading choice for Car Window Tinting. We’re an independent, owner-run business with over 28 years experience. Applying tinting films onto everything from cars to coaches to boats is our mission. If it has wheels we will have worked on it. Benefit from the very highest of standards, and don’t need to take apart your vehicle using self taught skills mastered over many years. SCTints window tinting installations take around 2 hours for a standard family car. During this time you are welcome to relax in our customer waiting area and watch us at work on your vehicle. 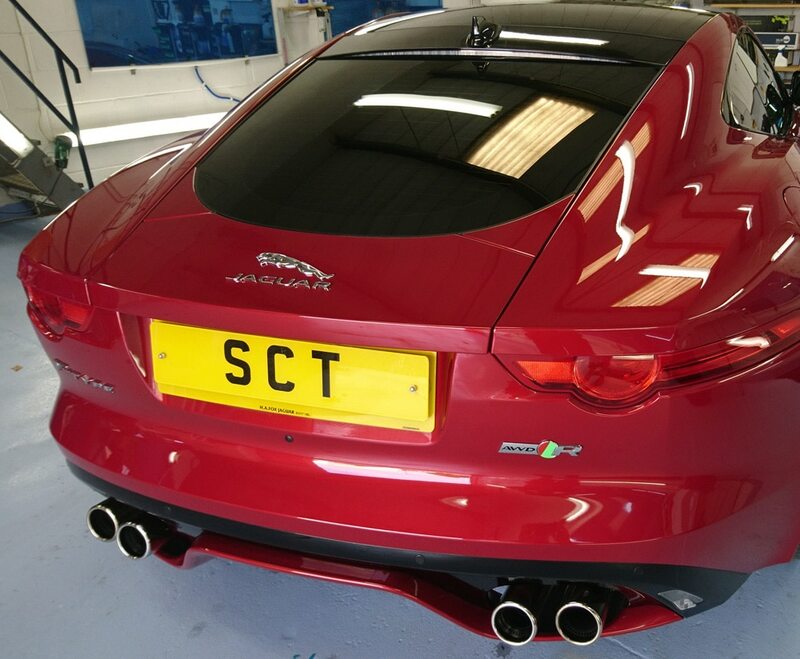 The objective of South Coast Tints is to provide a professional, consistent and quality driven service, focused on vehicle safety and protective products. We maintain competitive pricing yet deliver professionalism and knowledge unsurpassed in our sector. Continually researching new techniques and services to maintain our slot at the very top of the custom window tinting business. SCTints provides a lifetime product and installation warranty with every fitting. This covers all films installed and any material related defects (which are rare due to our focus on quality). 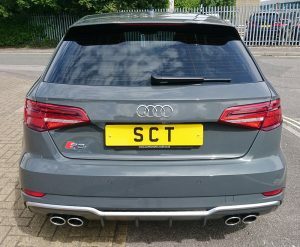 Every purchase has a ‘No quibble’ money back guarantee, on all our car window tinting – offering a lifetime warranty for as long as the owner keeps the car. We are recognised throughout the South as the ‘premier’ service provider for the application of quality films, and continually strive to further this reputation.